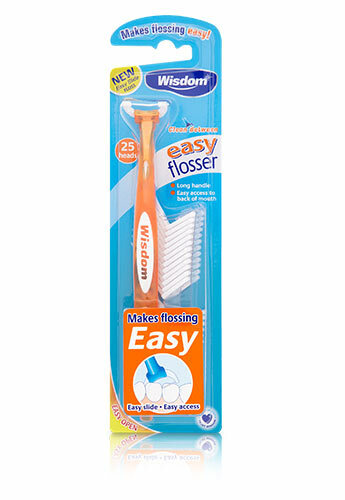 Makes flossing quick and easy. 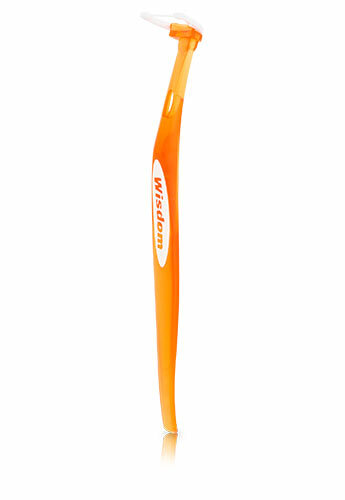 The long handle design of Wisdom Easy Floss allows easy access to difficult to reach areas . 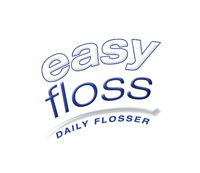 The disposable flossing heads also feature a soft ribbon like flossing tape to make flossing more comfortable. 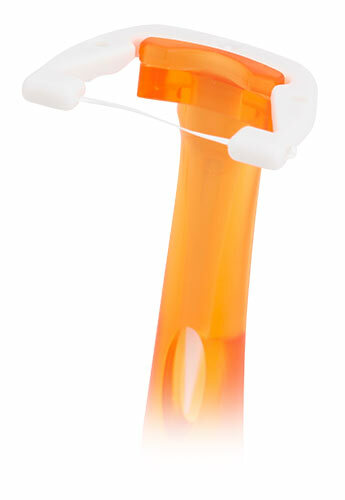 1 handle & Now with 25 replacement heads per pack!